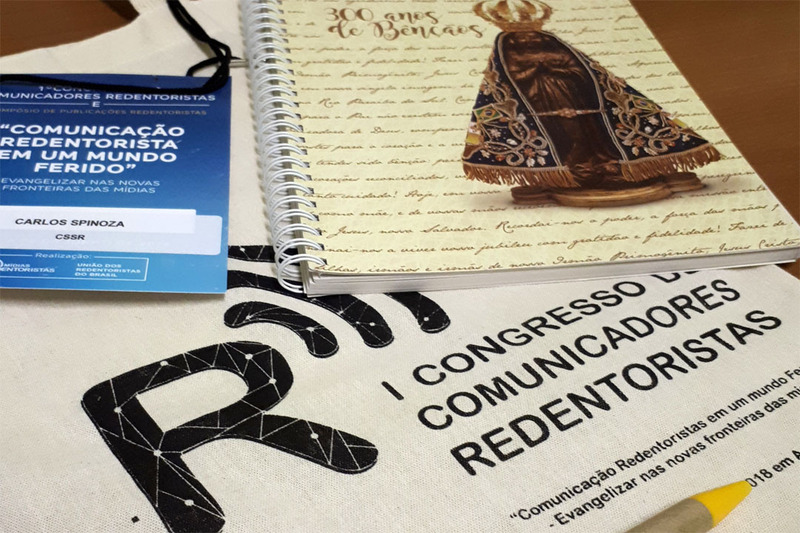 (Aparecida, Brazil) The first Congress on Media and Communications of the Redemptorists and lay associates was inaugurated by the Archbishop of Aparecida, Mgr. 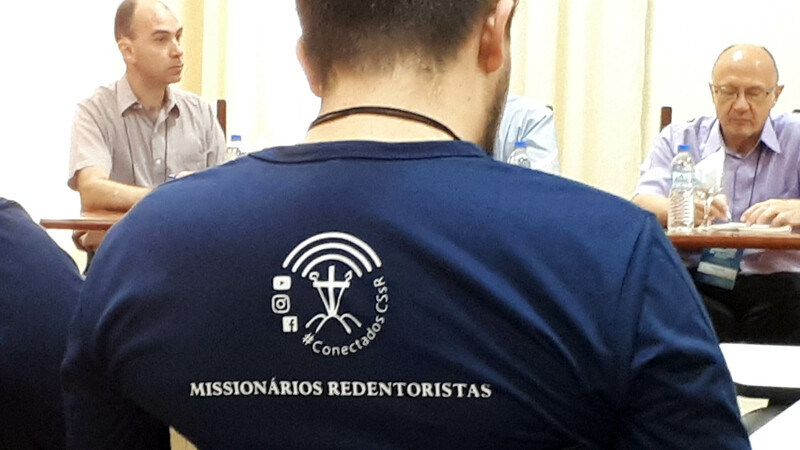 Orlando Brandes with the slogan: “Redemptorist communication in a wounded world: evangelizing in the new frontiers of the media and communication”. The event took place from 3rd to 7th of December at the St. Alphonsus Seminary in Aparecida. More than 50 participants attended the morning lectures and afternoon workshops. At night there was a plenary on the topics that were discussed during the day and an exchange of experiences. 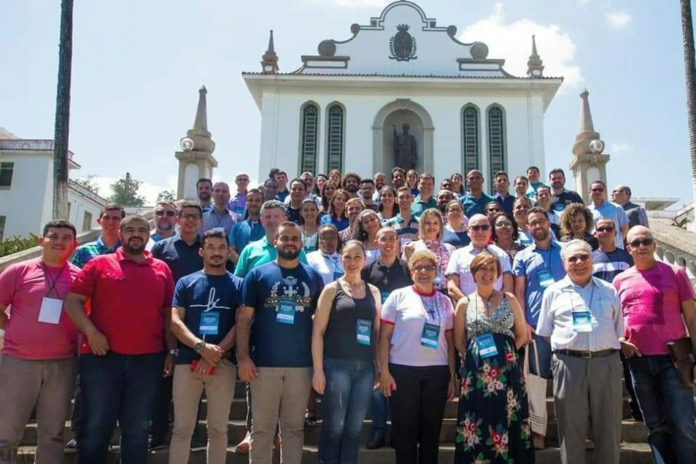 The event involved priests, religious and lay people from all over Brazil, and missionaries with their experiences in other countries, and even a missionary from Angola, a Portuguese-speaking country. 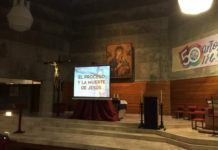 Monsignor Brandes, in his presentation, underlined the importance of this type of Congresses because “a missionary working on evangelization”, said the archbishop, “must master communication well, must know how to use the means, the instruments that exist in all realities… starting from the use of microphones in a people filled chapel or church. 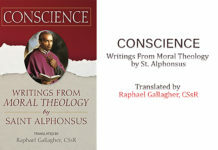 If the microphone does not work, it will be useless to talk and people do not listen if it is behind or far away” The archbishop then said that the missionary invitation of Pope Francis must renew the commitment of everyone, particularly in the preparation of the next world ecclesial events, but always starting from one’s own reality, from one’s own parish, diocese, etc. In this Congress, the missionary groups through different activities surprised the participants with their valuable contributions, the popular faith and the great use of new media with the help of the Internet, even in the remote places. Theory, practice, and exposure to what Redemptorists already do in the media world, even with new technologies, in the primordial sectors of TV, radio and print media have been highlighted. TV Aparecida, Radio Aparecida and the publishing house of the Sanctuary have been presented as already completed media projects that have gained a high level of quality which they promote throughout the country. The closing celebration of the congress took place at the Shrine of Our Lady of Aparecida. 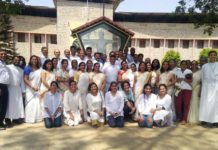 The Congress served as a wonderful opportunity for formation, spiritual reflection and a fruitful exchange of experiences.